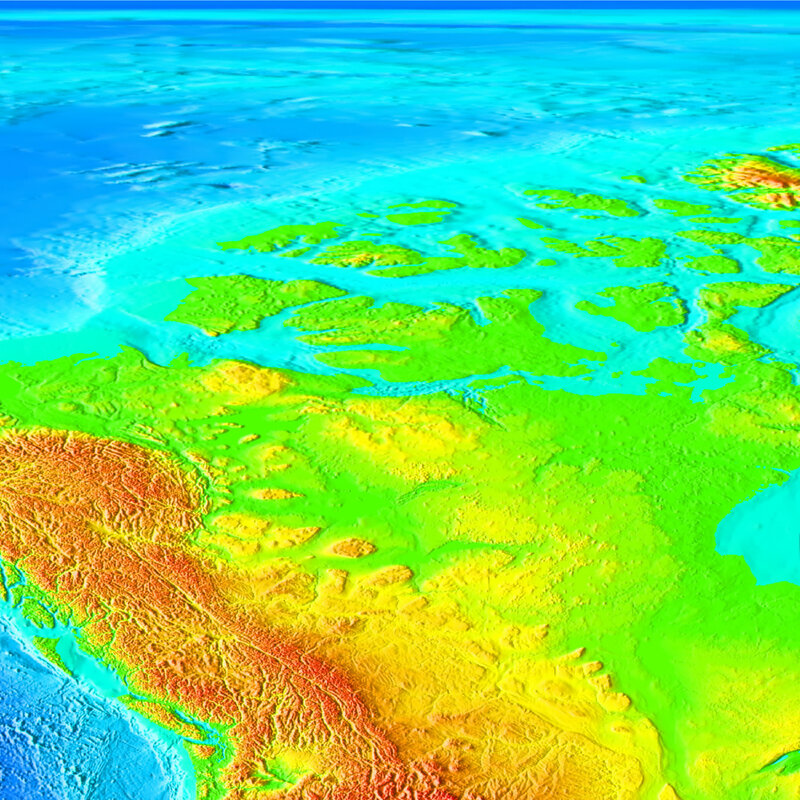 Individual regional maps act as thumbnails with links to the full-size images. 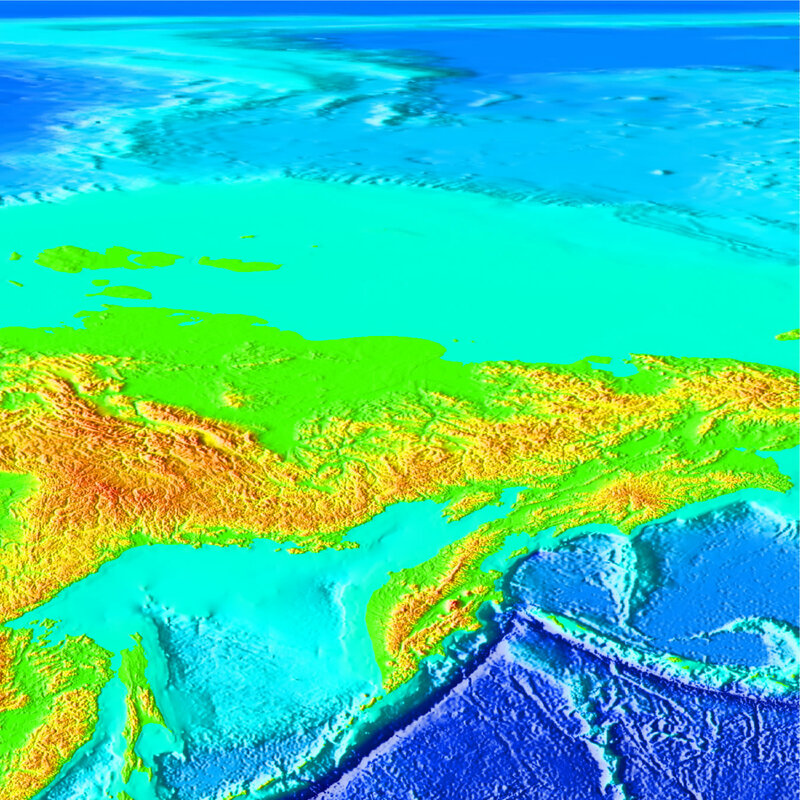 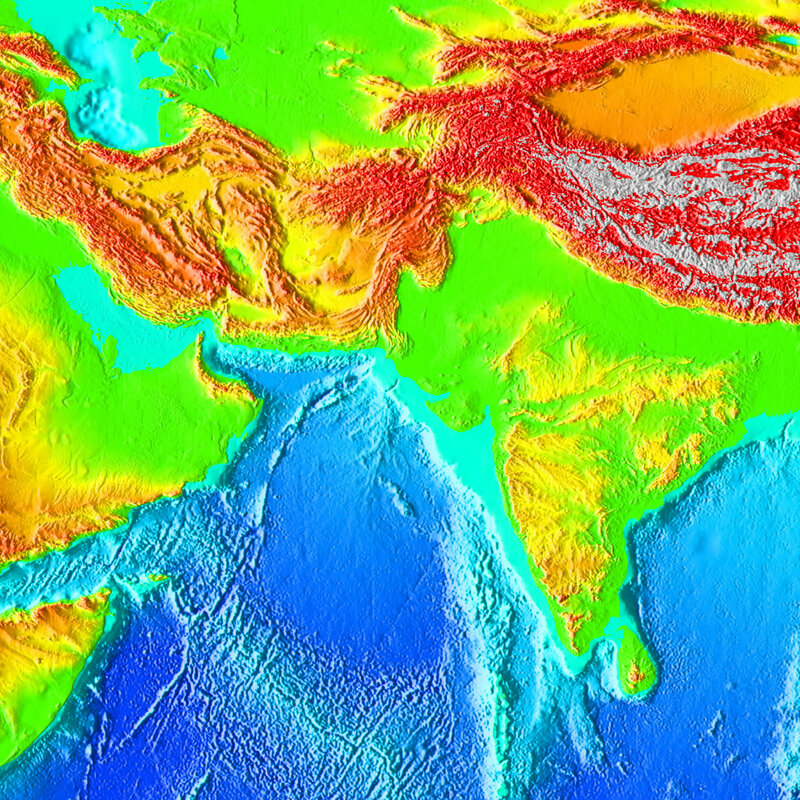 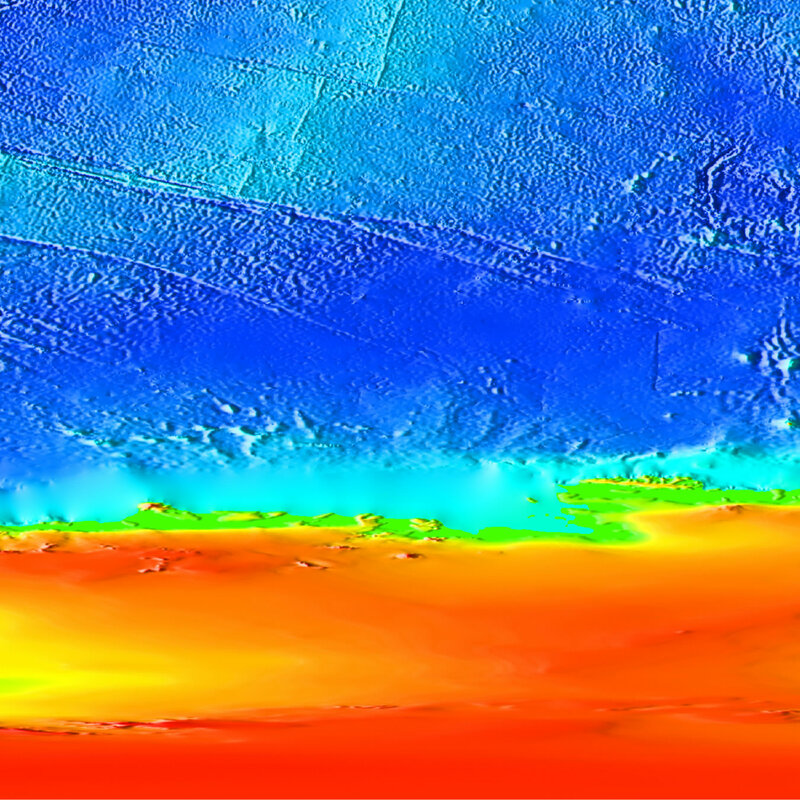 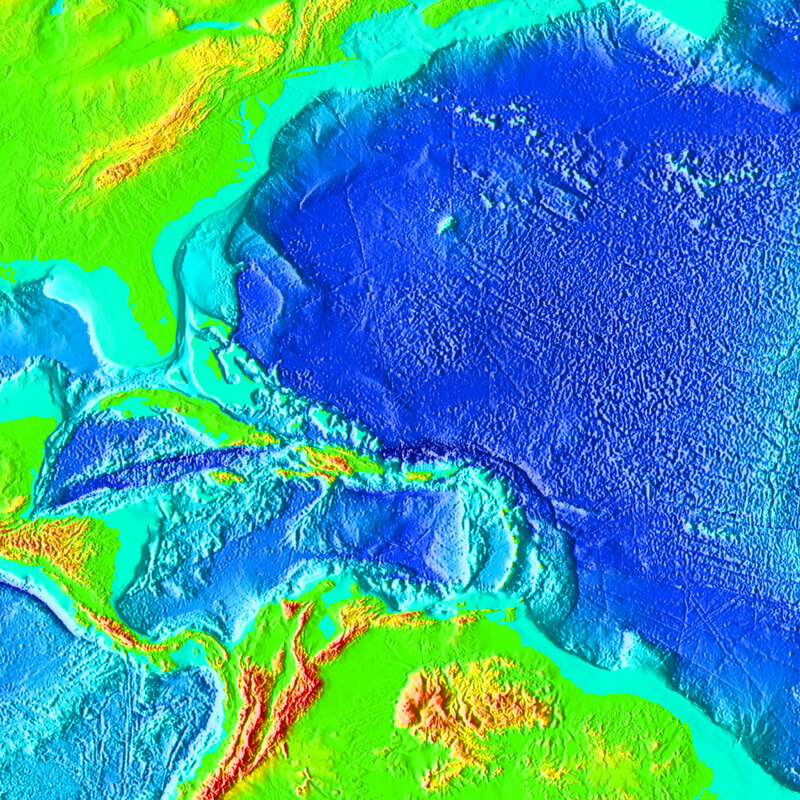 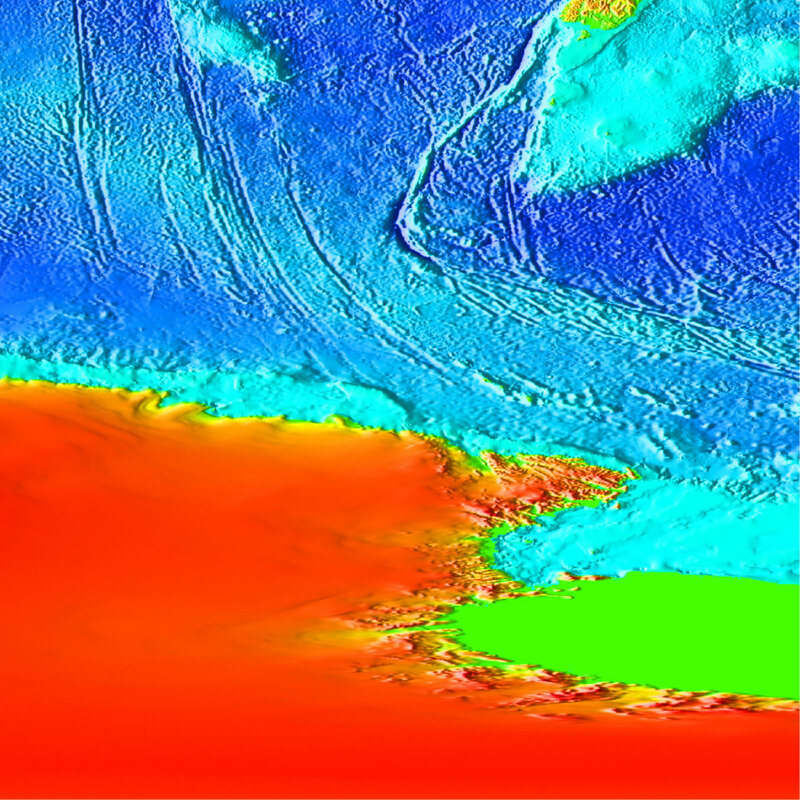 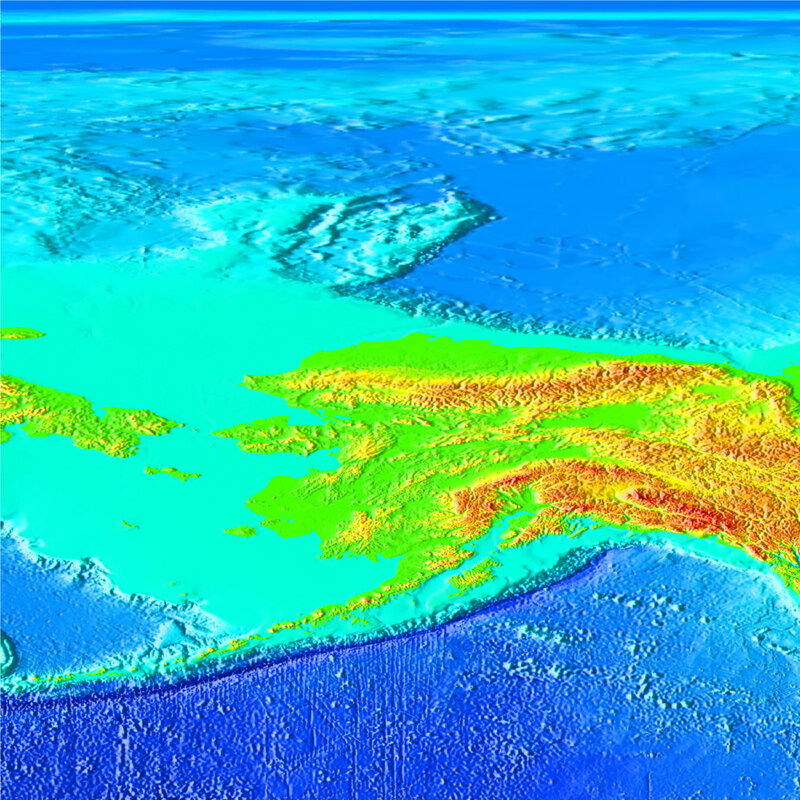 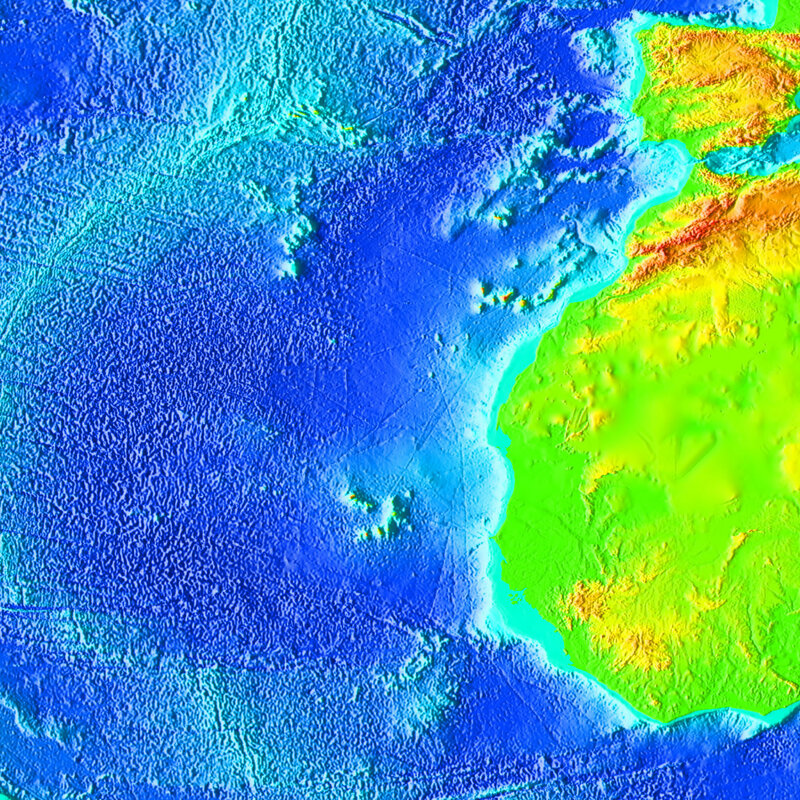 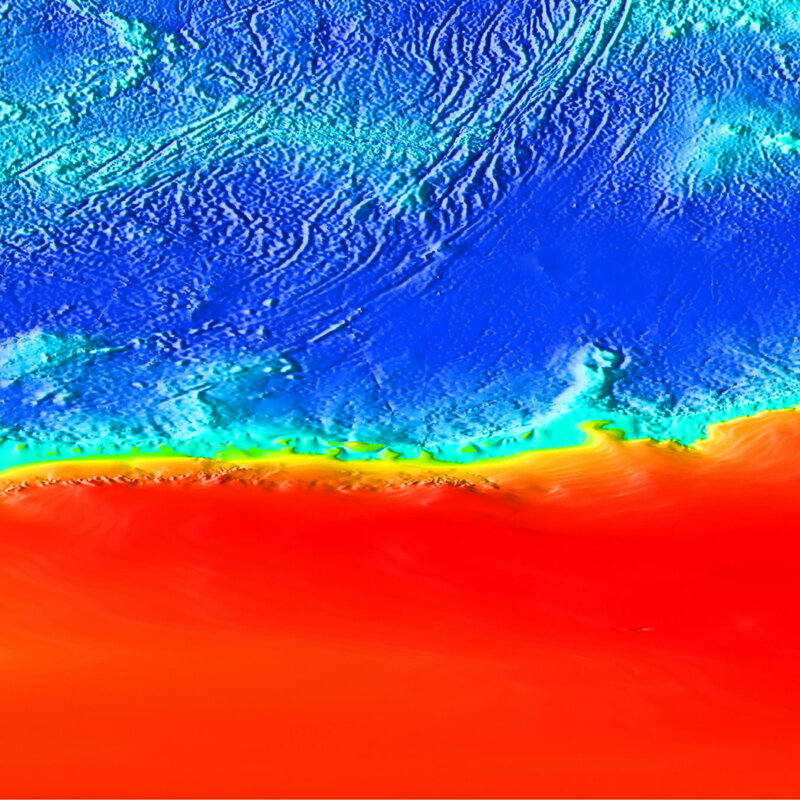 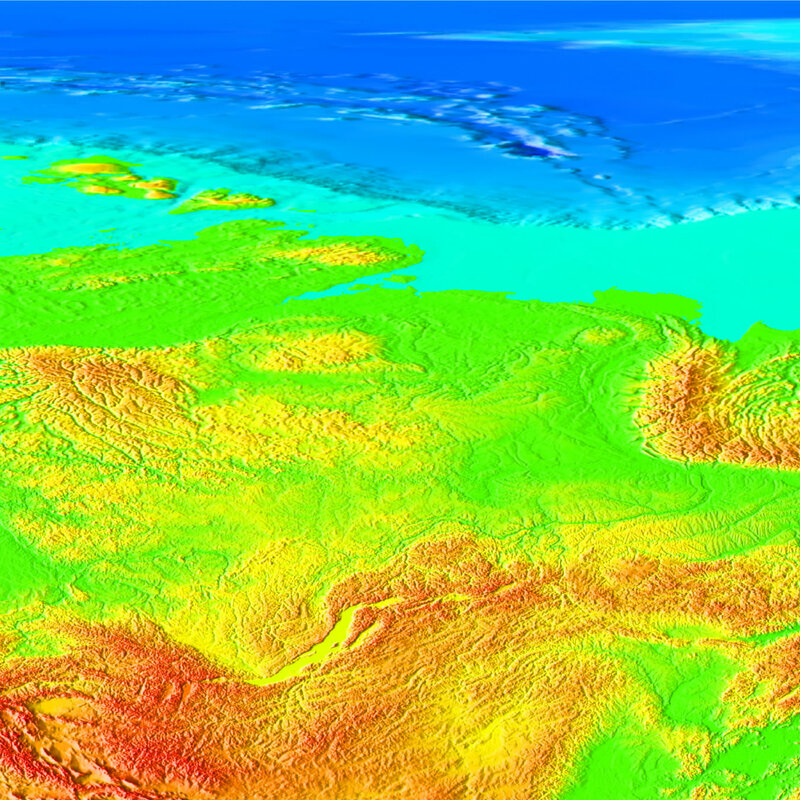 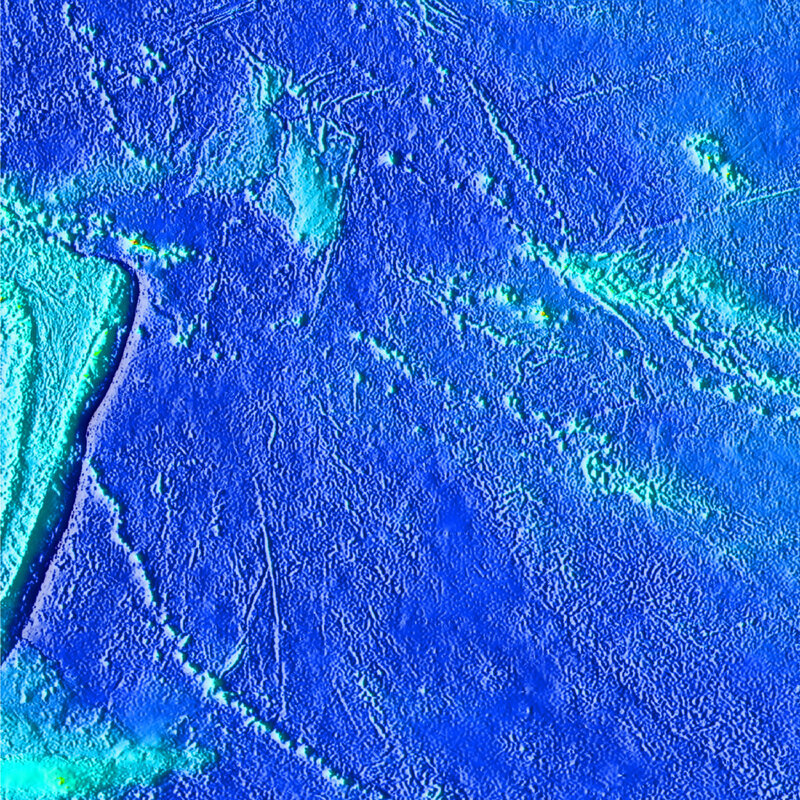 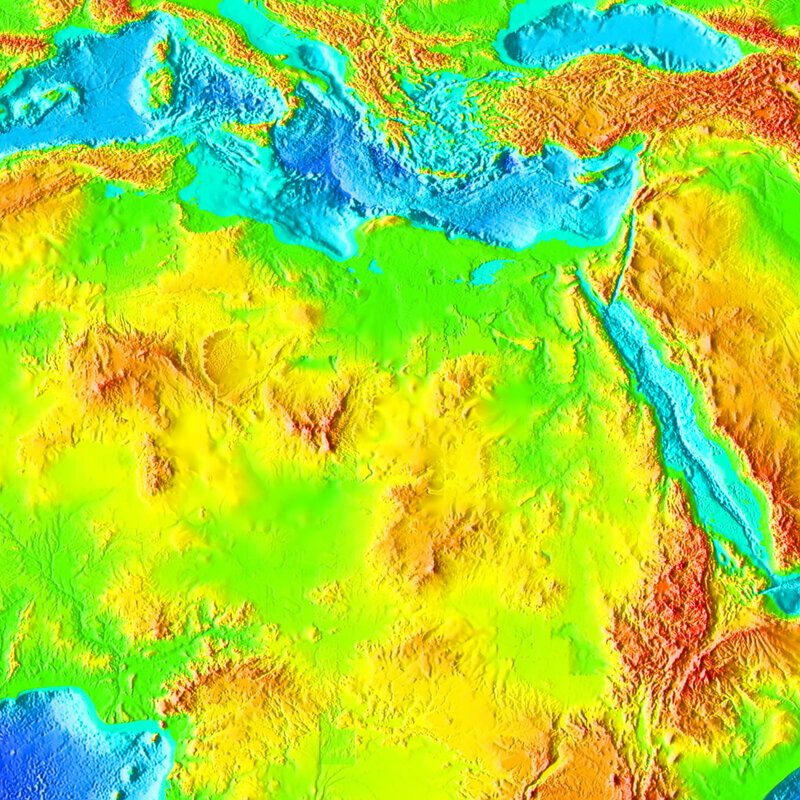 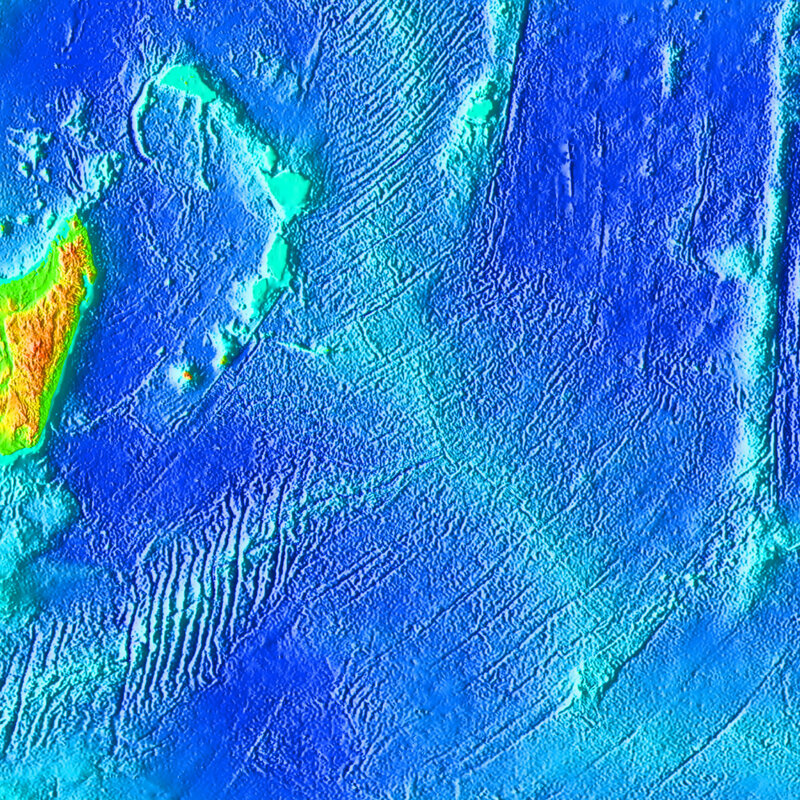 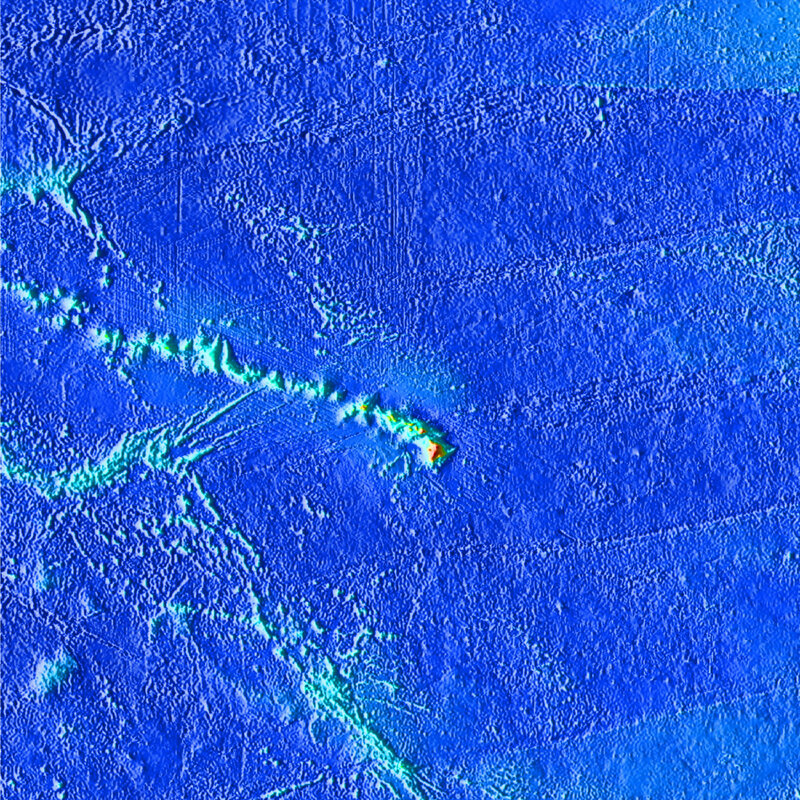 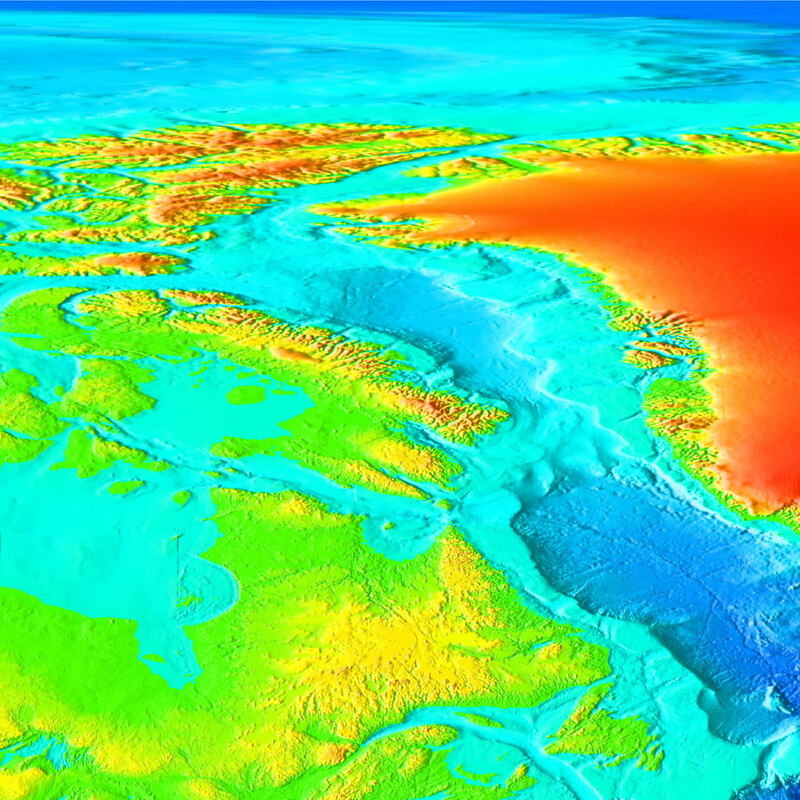 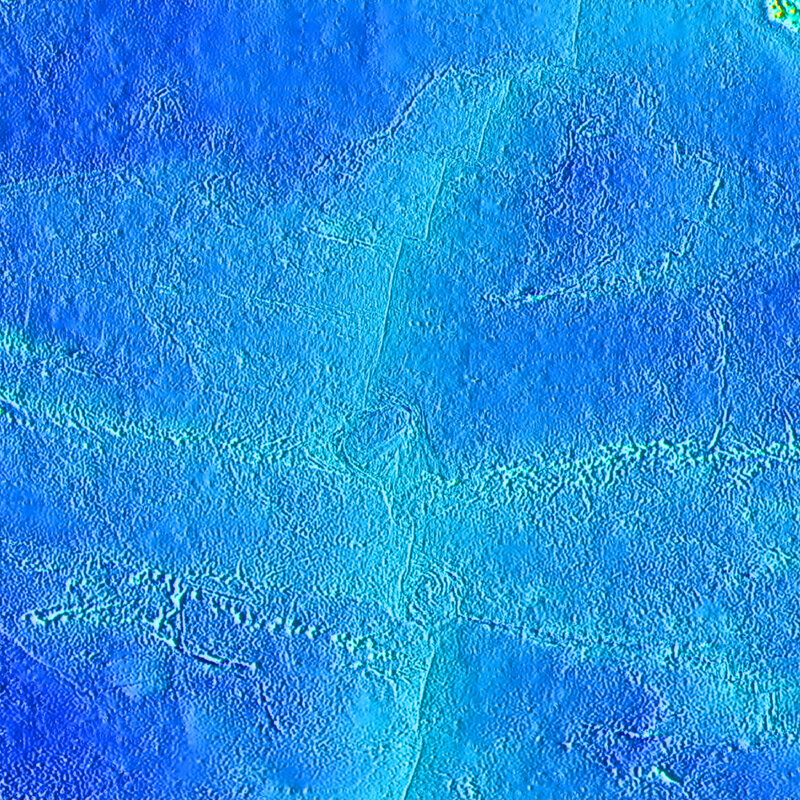 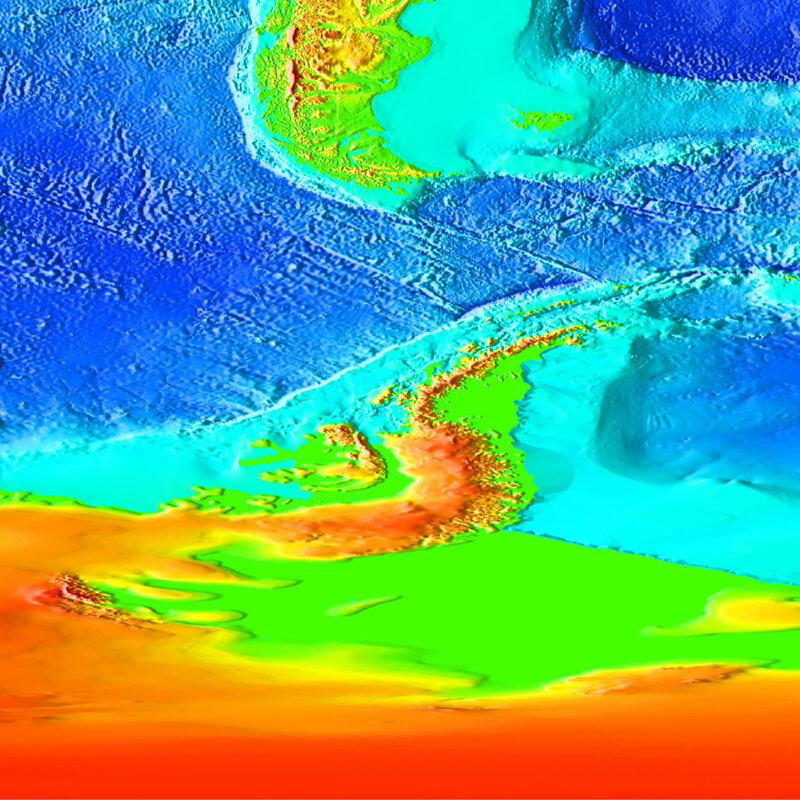 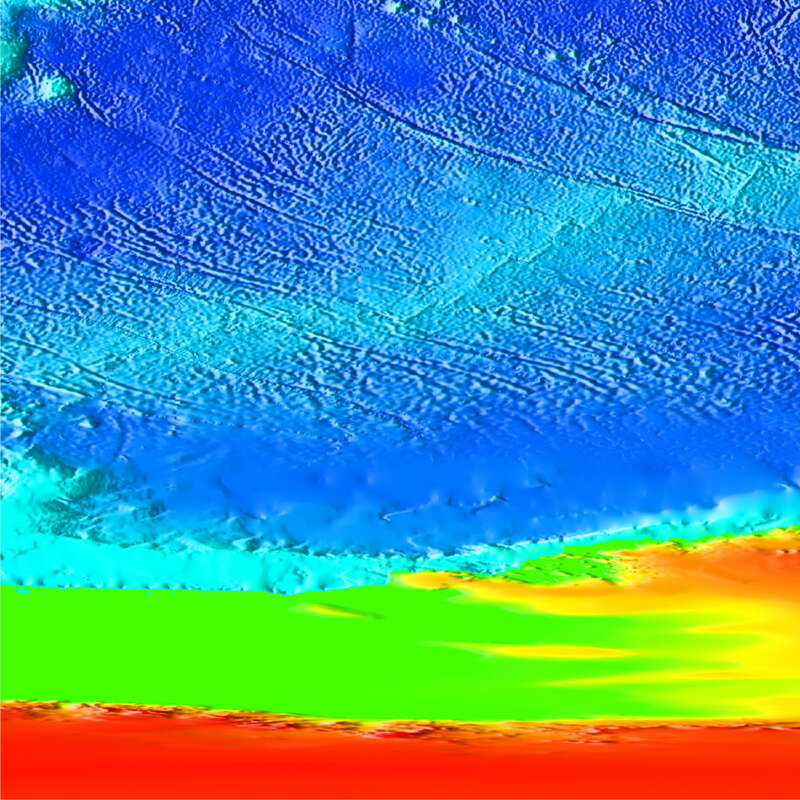 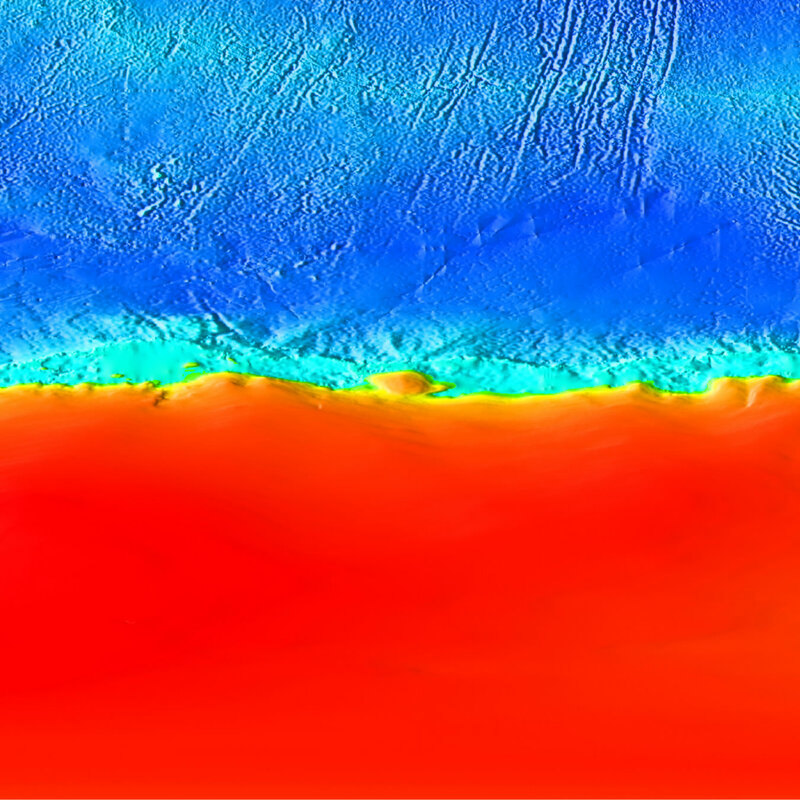 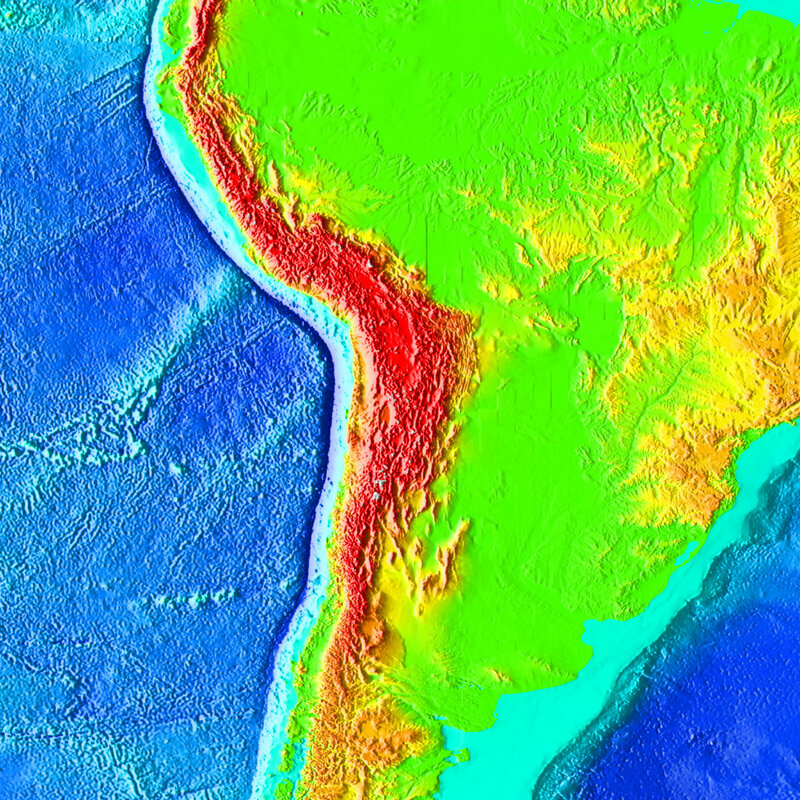 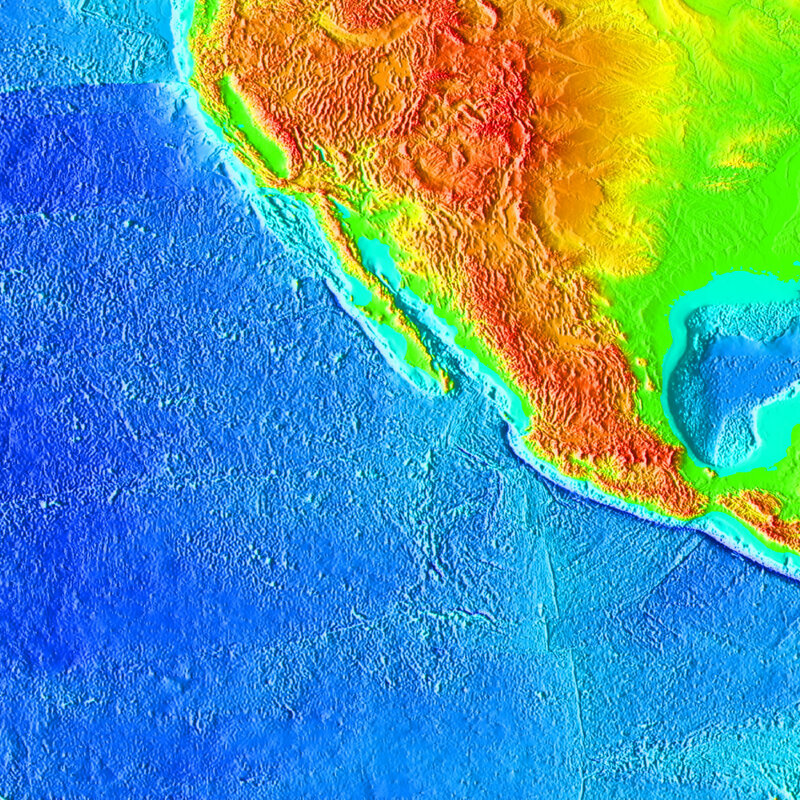 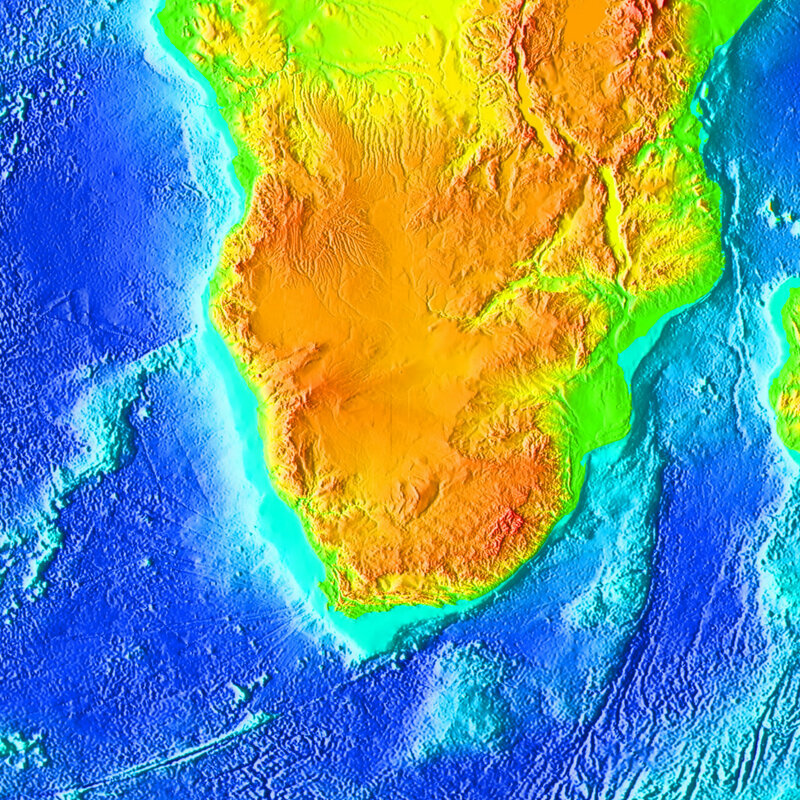 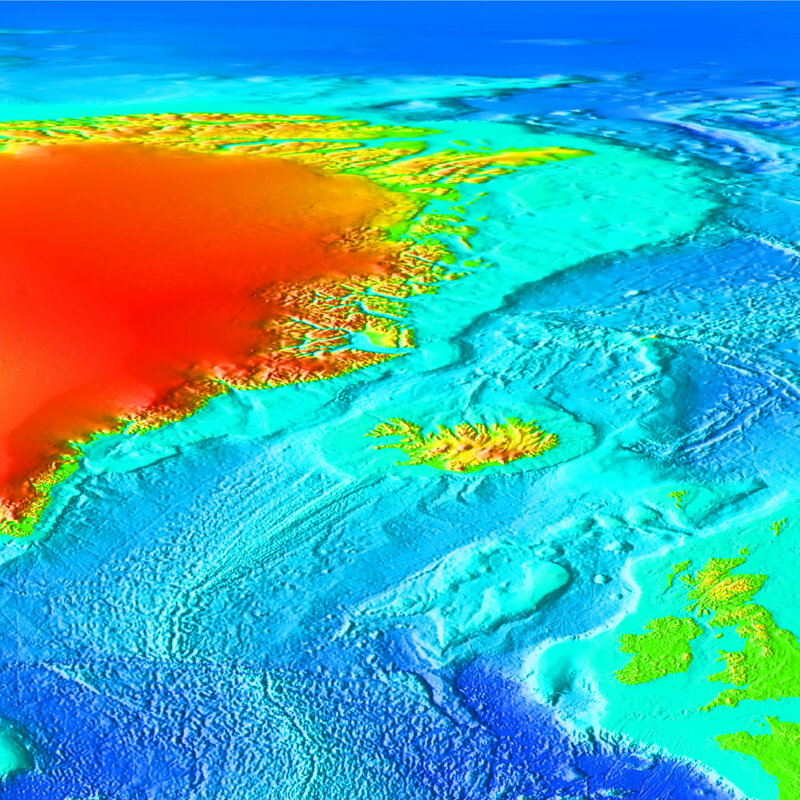 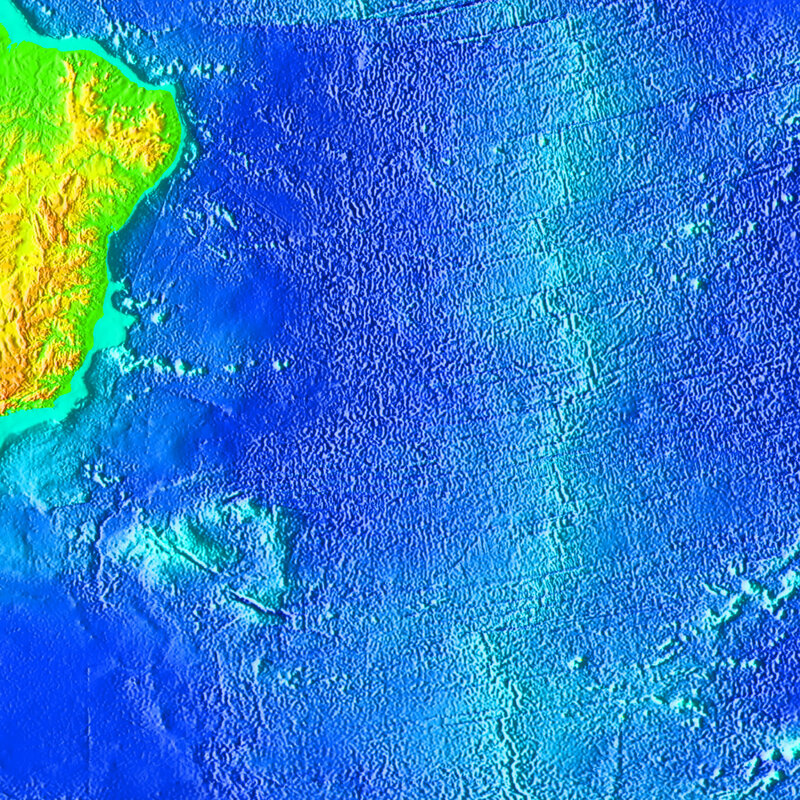 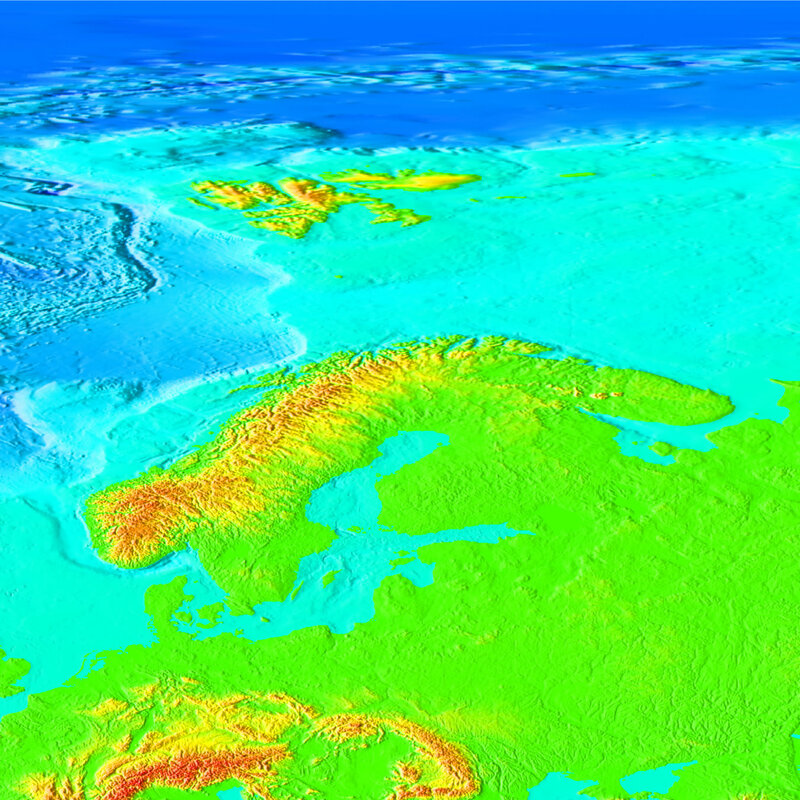 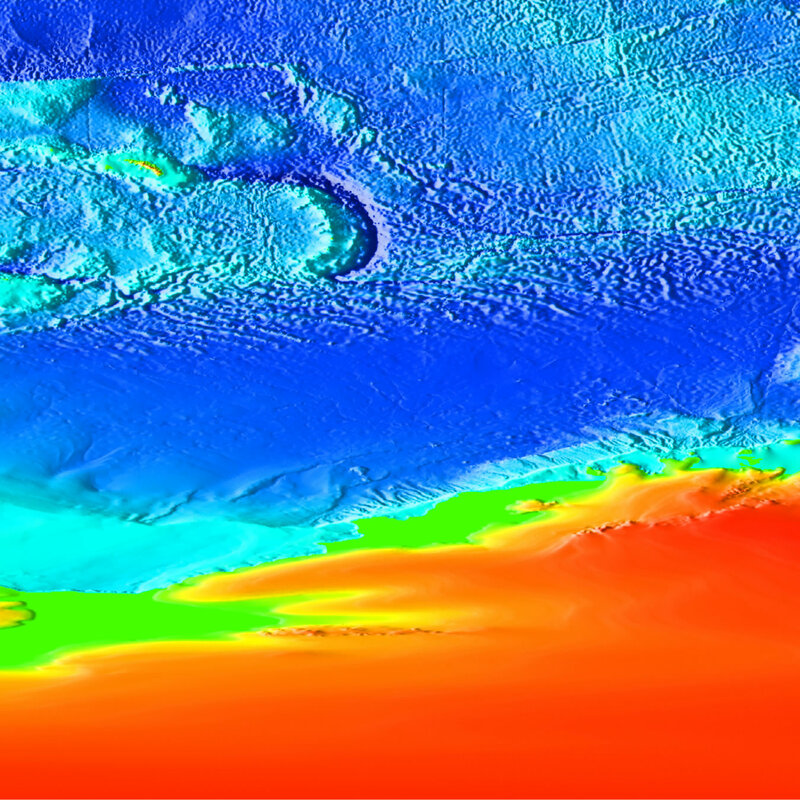 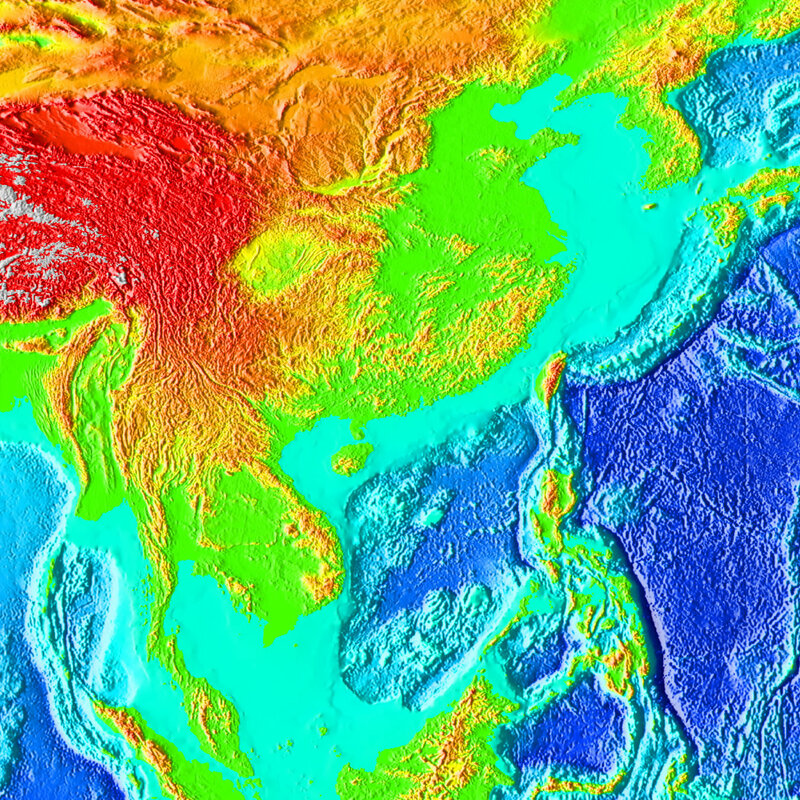 Both sets of images of ocean floor topography are presented here. 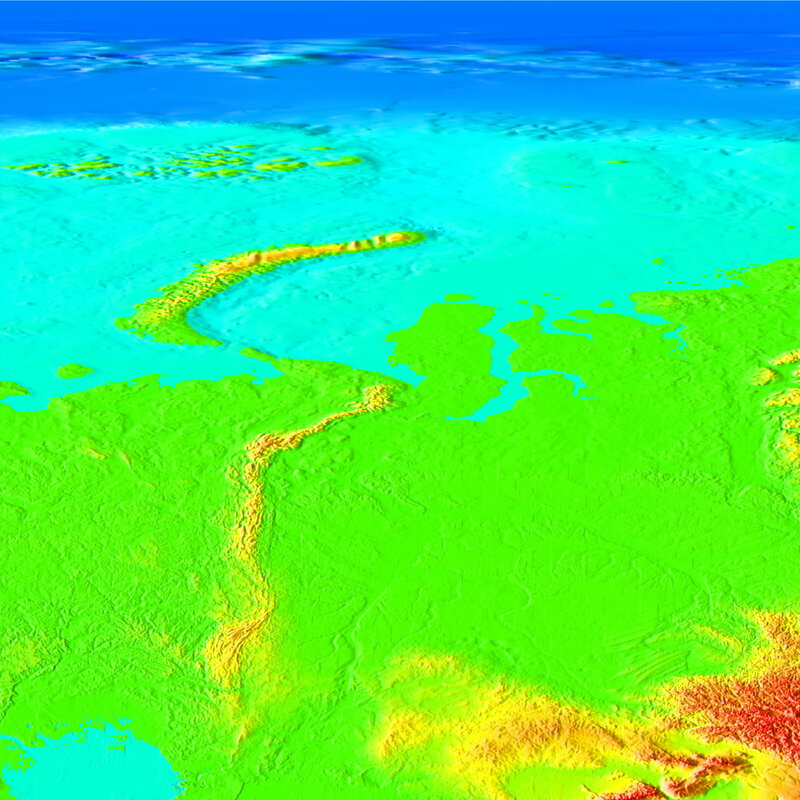 recommended set with high color contrast and latitude and longitude. 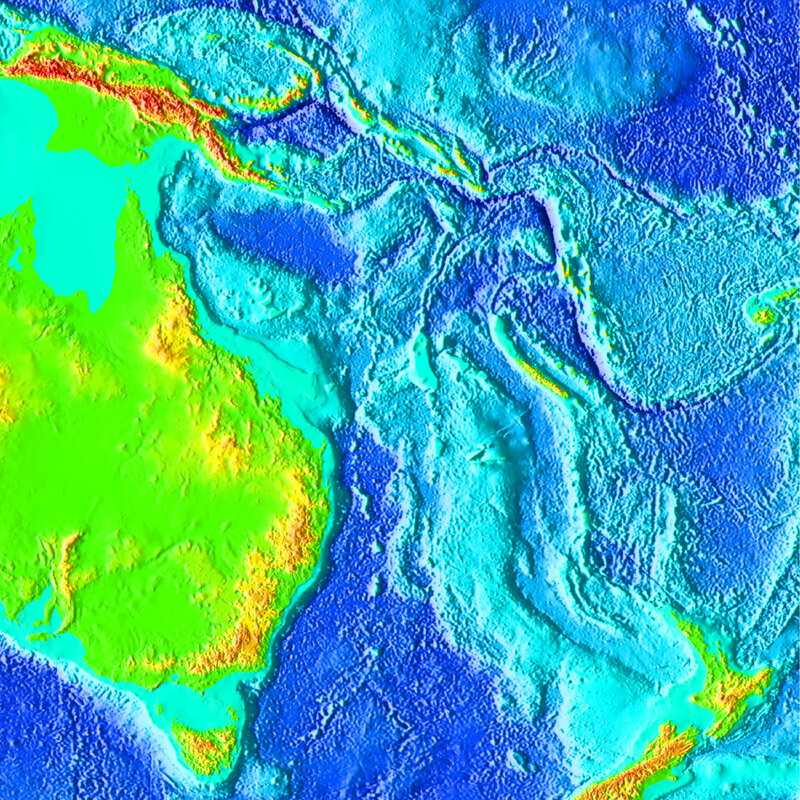 alternative set with greater reolution.